Here is an idea for a Christmas card for Dad. Personalize it online. Are you looking for more? 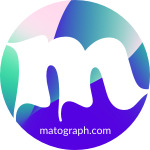 Access the Tonomatograph library.